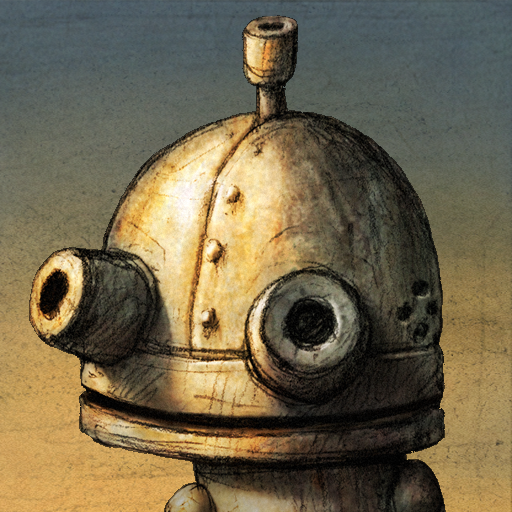 A Robot That's Soft And Cuddly? 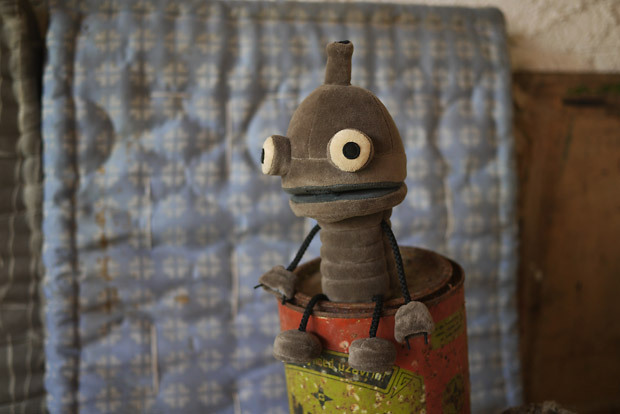 There's A Machinarium Plushie For That! 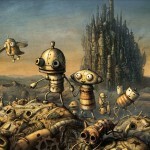 Machinarium Arrives And It's Phenomenal - Plus A Chance To Win!